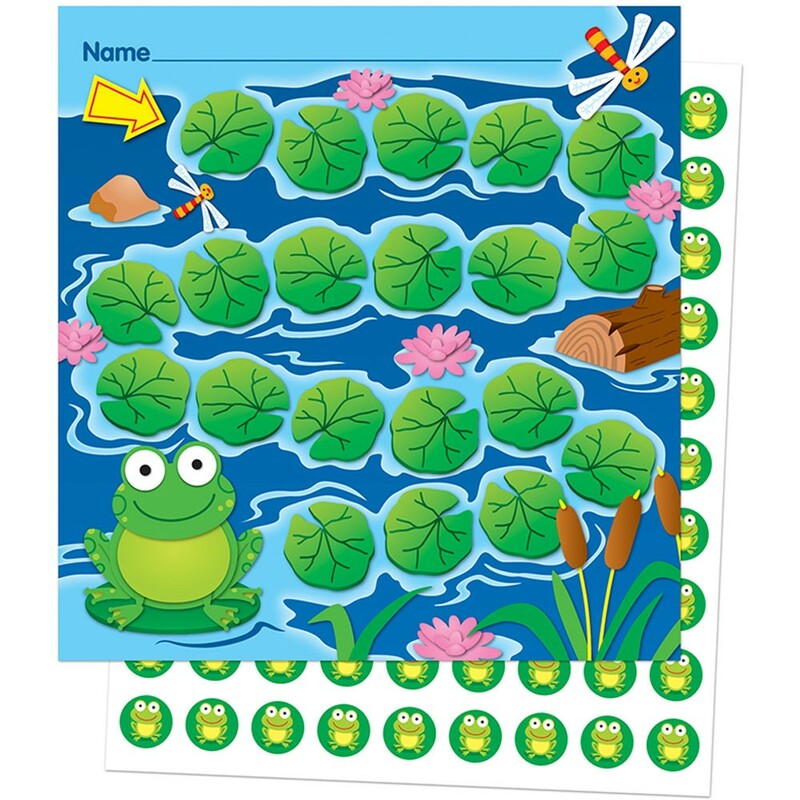 Students will look forward to tracking their progress and reaching goals with the irresistible “Buggy” for Bugs Mini Incentive Charts. 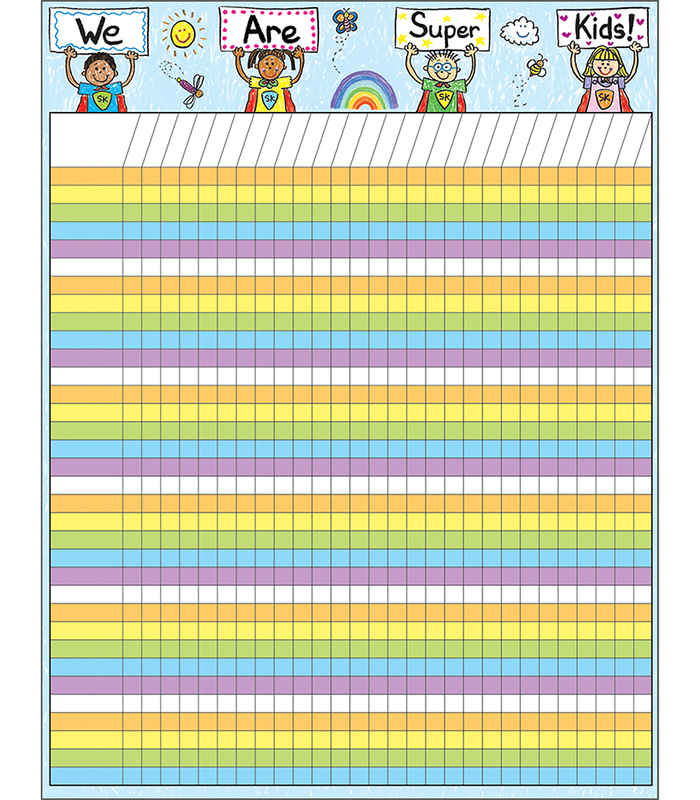 Easy to personalize, Mini Incentive Charts can be used to keep track of completed assignments, reward positive behavior, and motivate students to reach goals! 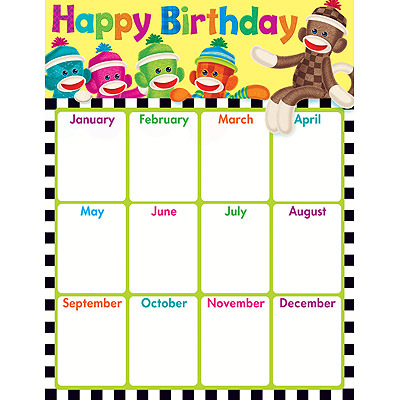 Each set includes 30 charts and 630 colorful coordinating chart seals! 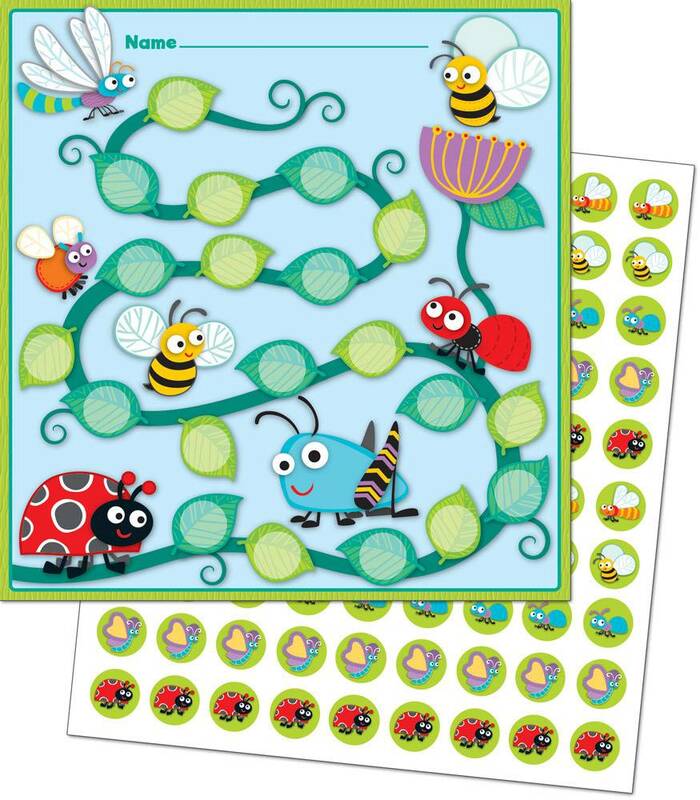 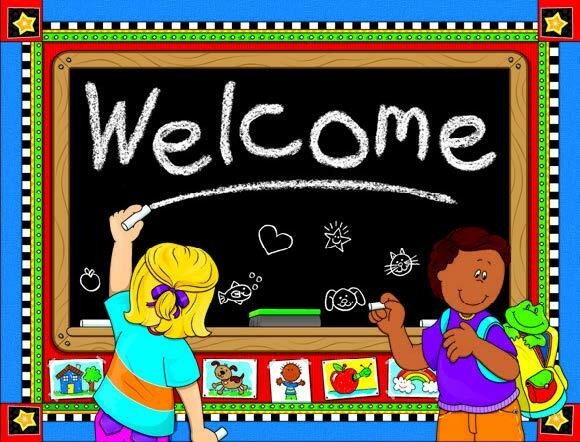 Look for coordinating products in this character theme and a full assortment of coordinating color-palette designs to create an exciting around-the-room classroom theme!